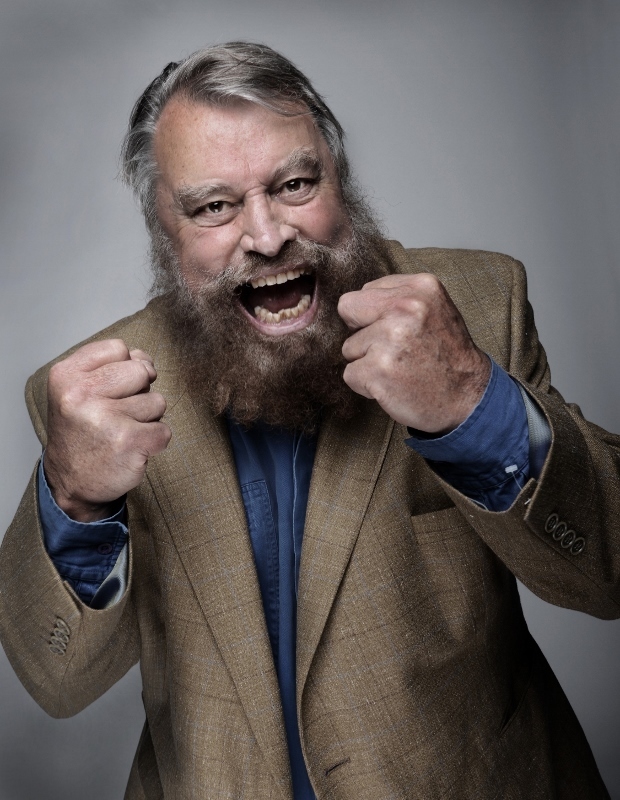 "Death does not exist" according to legendary actor and explorer Brian Blessed. And fans of the larger than life character will be mightily glad to hear it, given the esteem and immense popularity he is clearly still held in. 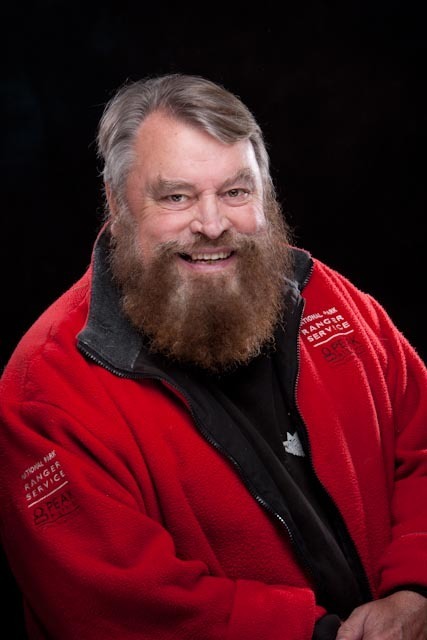 An Evening with Brian Blessed, as his fascinating one-man show was called, completed its autumn tour with a seemingly sold-out performance at the Lichfield Garrick theatre, a venue where his wife had apparently appeared in a play some years ago. The intimate show saw Brian, who celebrated his 82nd birthday "the other day", talk openly and interestingly about his illustrious stage and screen career which surely should have resulted in a knighthood long before now. Almost inevitably, the Yorkshire-born star opened the evening by shouting "Gordon's Alive! 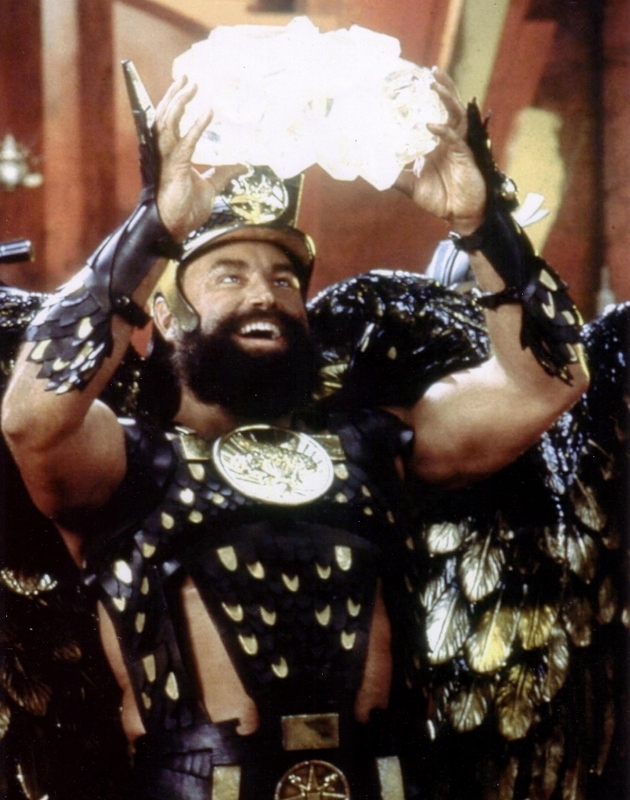 ", which was made famous in the 1980 hit sci-fi movie Flash Gordon in which he played Prince Vultan, the leader of the Hawk Men. 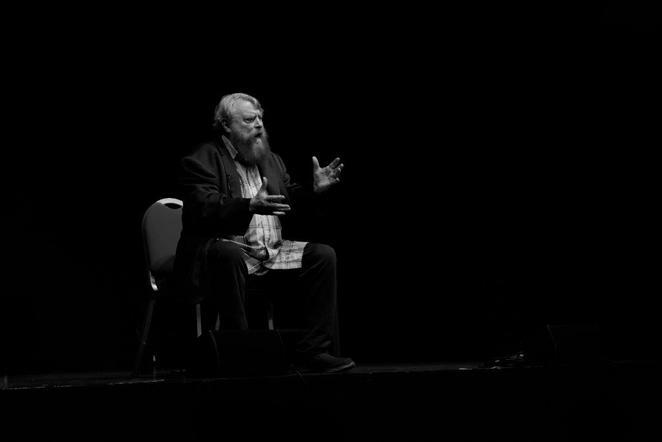 In fact, Brian told the audience how he is repeatedly asked to shout 'Gordon's Alive', from a Russian submarine commander at the North Pole to a Masai warrior on an expedition to climb Mount Kilimanjaro. Even Her Majesty the Queen is said to have requested he say the phrase during a get-together with Brian. As Mr Blessed says during his show, "there is no end to my talents, as you know". He admits to being 50 per cent explorer these days, with his treks to the North and South Poles, and conquering of Kilimanjaro, also boosted by scaling Everest without the aid of oxygen at the age of 57. He also proudly boasts that he is now both a qualified Russian cosmonaut and American astronaut - working on NASA's Mars programme - which follows his love and passion for space exploration. In fact, Brian clearly still retains a huge zest for life and adventure, with no fears of taking on new daring challenges at the age of 82. He even struggles to stay still on the stage, frequently getting up from the provided armchair to pace the floor. Throughout the evening, Brian provides plenty of stories and anecdotes from his life and career, starting with growing up in a coal mining village in Yorkshire, and commencing his life-long friendship with Star Trek actor Patrick Stewart who lived in the next village. From there, they overcame the odds to gain scholarships to the Bristol Old Vic drama school after performing amateur dramatics across Yorkshire. Brian, who, it must be warned, regularly uses four-letter words during his show, also talks about his accomplished career, ranging from work on Z Cars and Flash Gordon to Andrew Lloyd Webber's original musical, Cats, and providing the current voice of Grampy Rabbit in children's series Peppa Pig. He also sprinkles his performance with wicked impersonations of some of the all-time theatrical greats, among them Peter Toole, Laurence Olivier, John Gielgud and Alec Guinness, as well as Stephen Hawking.